Wael Elmedany holds a PhD degree in Electrical Engineering, Manchester University, UK, 1999; MSc degree in computer communications, Menoufia University, Egypt, 1991; BSc degree in Electronic Engineering, Menoufia University, Egypt 1987. 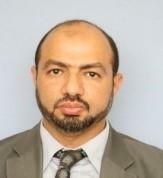 He is the founding and managing editor of International Journal of Computing and Digital Systems (IJCDS). He is the founder and Chair of MobiApps, DPNoC, and WoTBD workshops series. 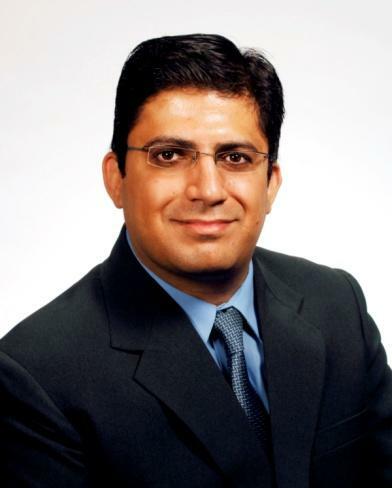 El-Medany is a senior IEEE member, member of editorial boards and TPC member of many international journals and conferences, and acts as chairperson in many conferences. His research interests in ASIC design, FPGA, Embedded Systems, Remote Monitoring Systems, and Reconfigurable Computing. Dr. Sumeet Dua is currently working as a Professor in the Department of Computer Science, Louisiana Tech University, USA. His research interests includes computer science, automating algorithmic processes, computational systems, computational complexity theory, computer graphics, programming language theory, Human–computer interaction. He is serving as an editorial member and reviewer of several international reputed journals. 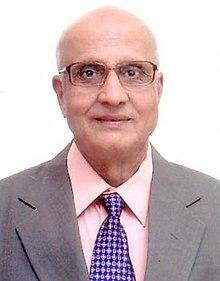 Dr. Sumeet Dua is the member of many international affiliations. He has successfully completed his Administrative responsibilities. He has authored of many research articles/books related to computer science, automating algorithmic processes,computational systems, computational complexity theory, computer graphics, programming language theory, Human–computer interaction." Wajid did his B.Tech (Electronics) from AMU - Aligarh and M.Tech (VLSI and Embedded Systems) from IIIT Hyderabad. He obtained PhD degree in Signal Processing from Indian Institute of Technology Delhi, India. His doctoral work was on Design and Analysis of Microphone based Acoustic Vector Sensor for 2D Direction of Arrival Estimation. Before joining Aligarh Muslim University, he was associated with Jaypee University of Information Technology - Solan, Texas Instruments - Bangalore, Xilinx India Technology Services Private Limited - Hyderabad, and also he served as a Senior Engineer in the "Professional Electronics and Industrial System Division" of Blue Star Limited - New Delhi. 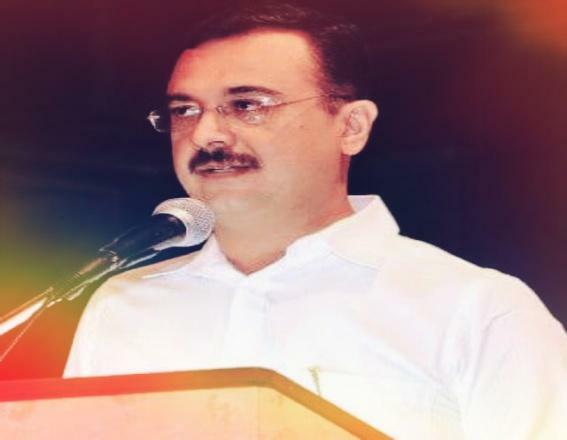 Dr. Deepak Garg is a committed Academician with over 18 years of experience at leading academic institution. He has an experience in automating and implementing the technology solution on a larger scale in education sector. He also has an extensive experience in designing curriculum, developing education pedagogy and managing industry-institute interaction. An advocate and practitioner of emotional intelligence in workplaces, Dr Ketan Kotecha is at the helm of the administrative, academic and entrepreneurship affairs of the Symbiosis International (Deemed University). An exceptional academic leader, he has a firm grip on the steering of the institution towards desired vision and mission. His 25 years of extraordinary career saw him serving in the finest of the engineering colleges in various higher technical education leadership positions. 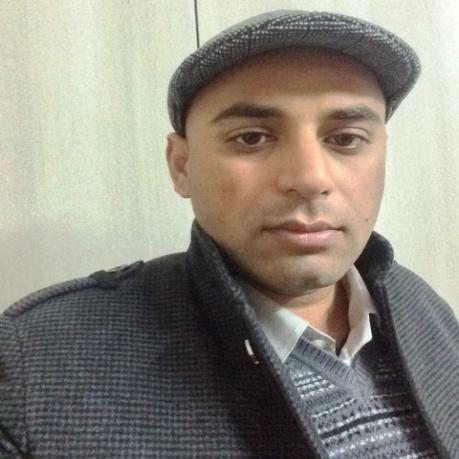 An avid researcher, He has various prestigious transnational projects under him. 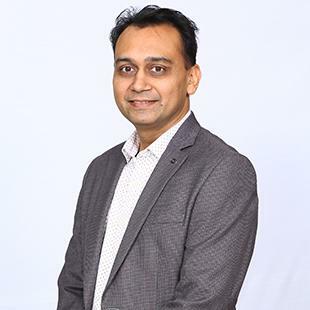 He is recipient of the projects worth INR 166 lacs on AI for Credibility Analysis of Information and Expandable AI for Health care in collaboration with the Arizona state university and the University of Queensland under Scheme for Promotion of Academic and Research Collaboration(SPARC) by MHRD, GoI respectively. He is also a team member for the nationwide initiative on "AI and deep learning Skilling and Research named Leadingindia.ai initiative sponsored by Royal Academy of Engineering, UK under Newton Bhabha Fund. Bulusu Lakshmana Deekshatulu (born 31 October 1936, India) is an Indian academic who has made important contributions to Digital Image Processing and Control Theory. He is a Fellow of The World Academy of Sciences, Fellow of Indian National Science Academy, The National Academy of Sciences, India, Indian Academy of Sciences, Indian National Academy of Engineering, National Academy of Agricultural Sciences, and IEEE. He was a recipient of Padma Shri conferred by the Government of India. He worked at the Indian Institute of Science as a Professor, National Remote Sensing Centre of Indian Space Research Organisation as a Director and Distinguished Scientist. He also worked as a Director, Centre for Space Science Technology Education in Asia & the Pacific - affiliated to UN-Dehradun as a Founding Director.